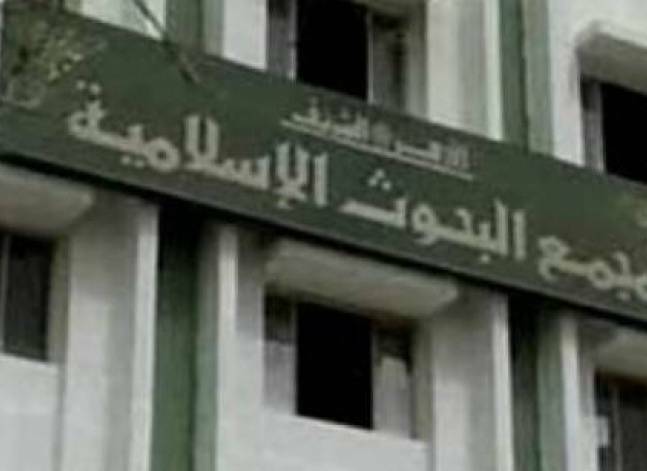 Egypt’s largest religious institution, Al Azhar, has thrown its weight behind the view that ending verbal divorce is both inadmissible and unnecessary. 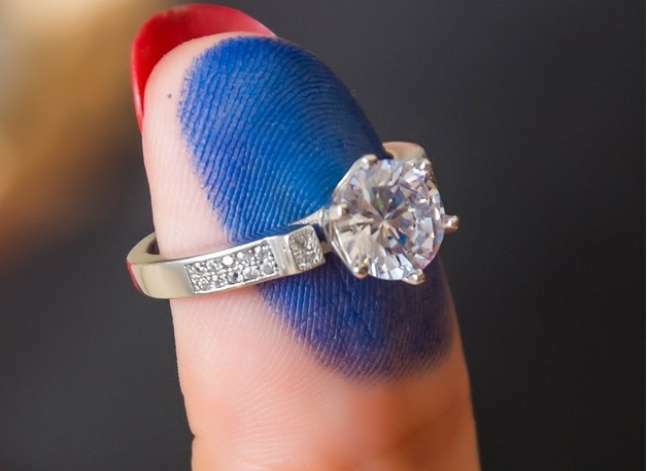 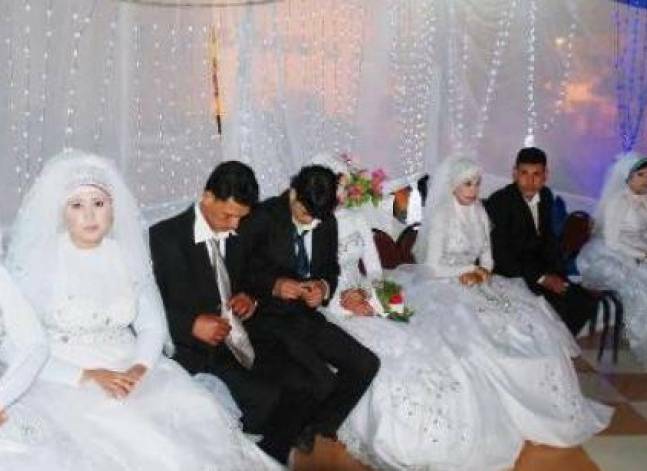 Egypt saw about 200,000 divorce cases during 2015, with a 10.8 per cent increase in divorces from the previous year, the official statistics agency revealed. 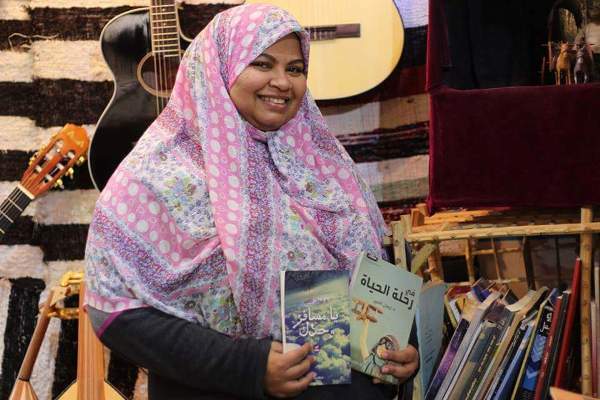 In a country where a divorce happens every six minutes, a publishing house created an initiative to give divorced Egyptian women a chance at being happy by publishing their stories after divorce.